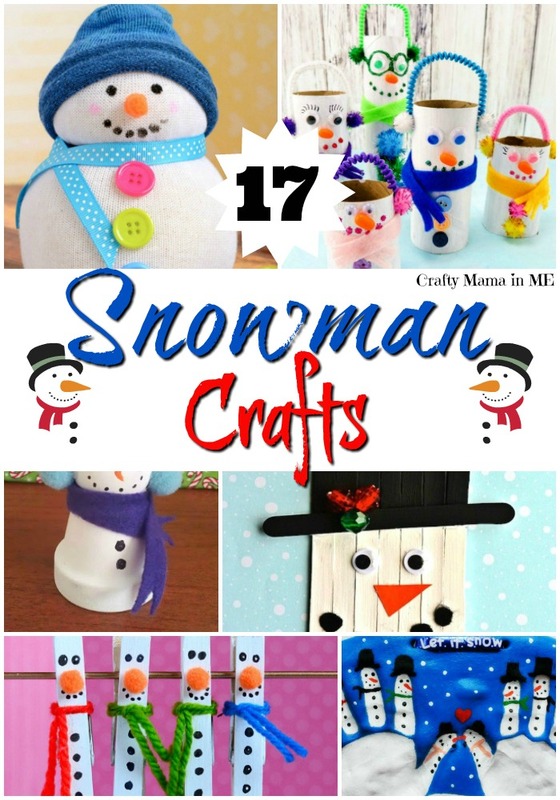 Cute and Simple Snowman Kids Crafts - Crafty Mama in ME! Winter wouldn’t be the same without snow in my mind. 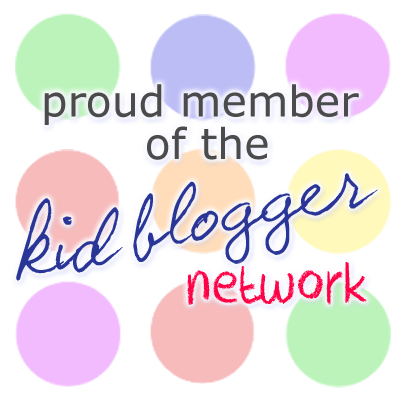 With snow comes snowmen! My winter decor features cute a few snowmen and can always use more. 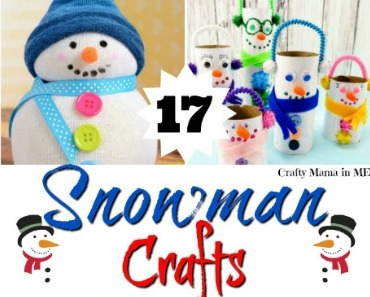 Get crafty with your kids and make some of these cute and simple snowman kids crafts this winter!